Do you work for the City of Indianapolis? Share your artwork with the world by entering The National Arts Program Exhibit! The National Arts Program® exhibits artworks created by City of Indianapolis employees, retirees and their families as they compete for cash prizes. Entries are judged in Amateur, Intermediate, Professional and Youth classifications. Participation is completely free! 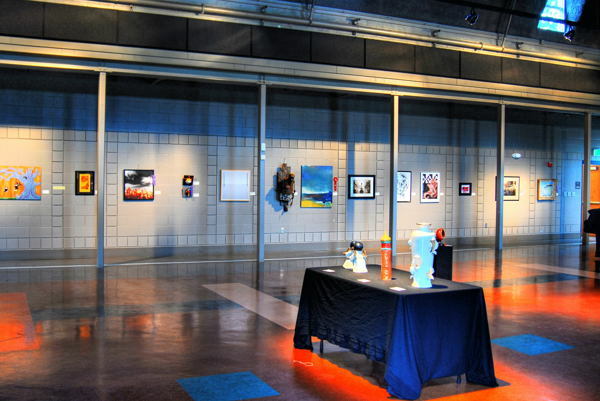 The Exhibit will take place at the Garfield Park Arts Center September 3 – 24. The closing reception and awards ceremony will be September 24th from 3:00 – 5:00 pm. Stop by the Garfield Park Arts Center to pick up a registration form, or register online here. Registration form must be received by August 12, 2011.